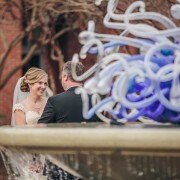 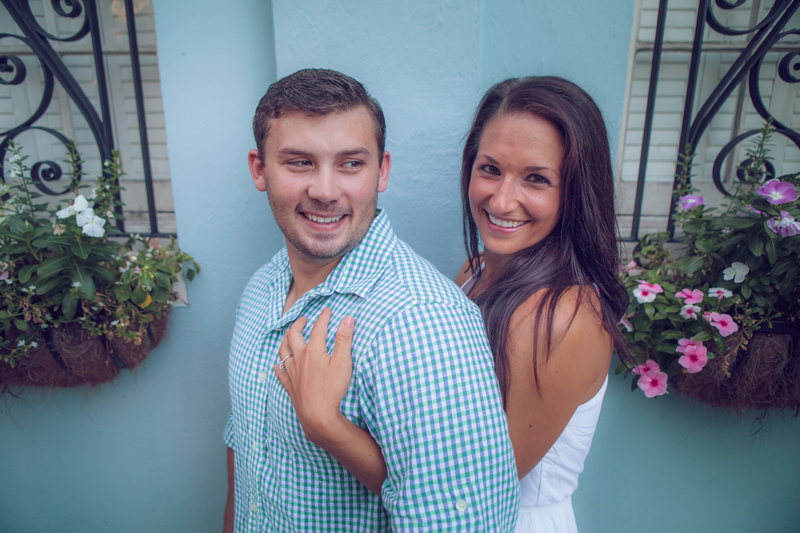 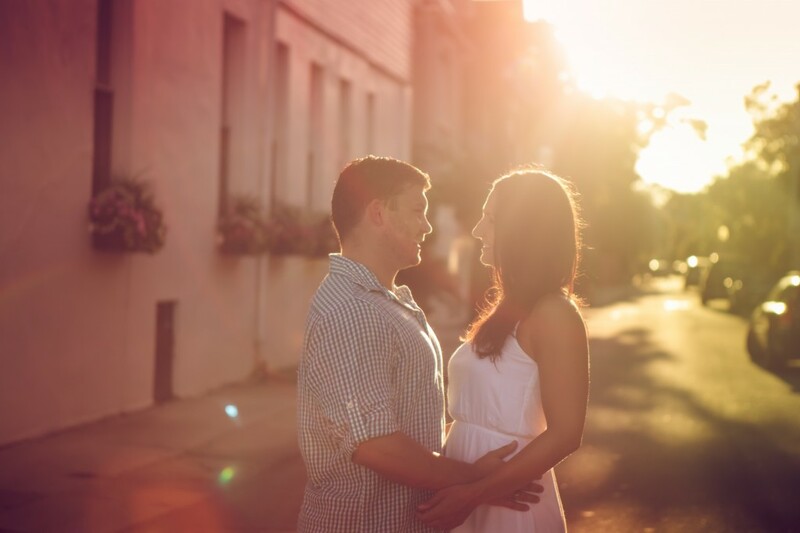 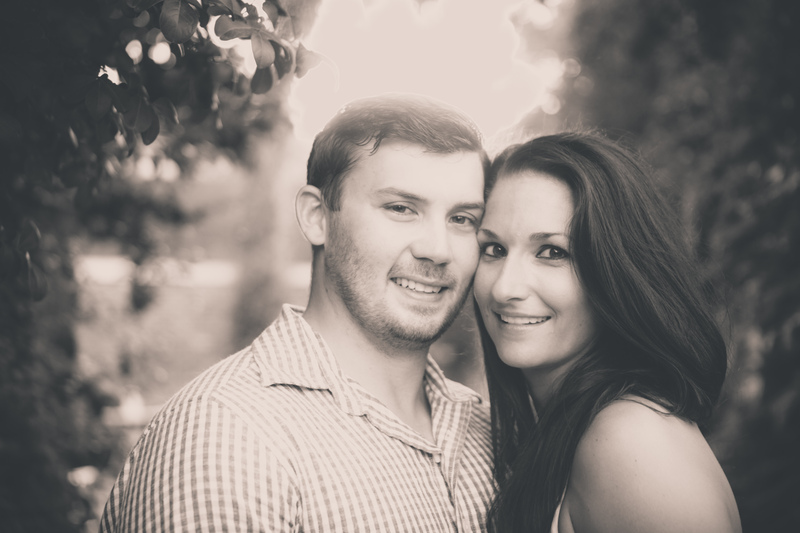 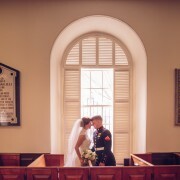 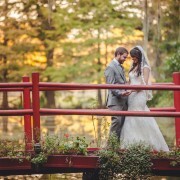 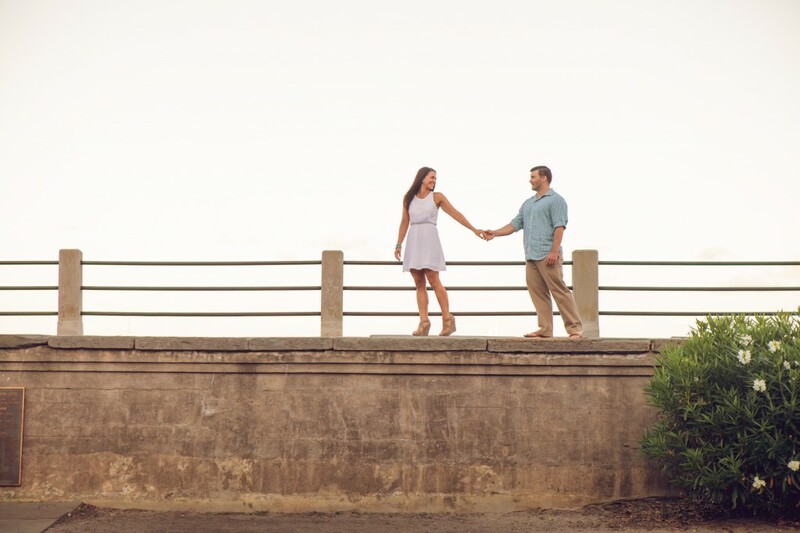 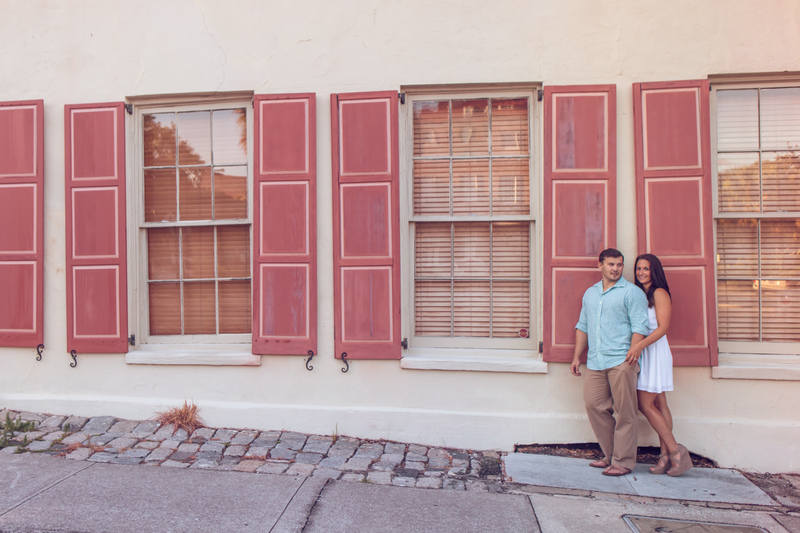 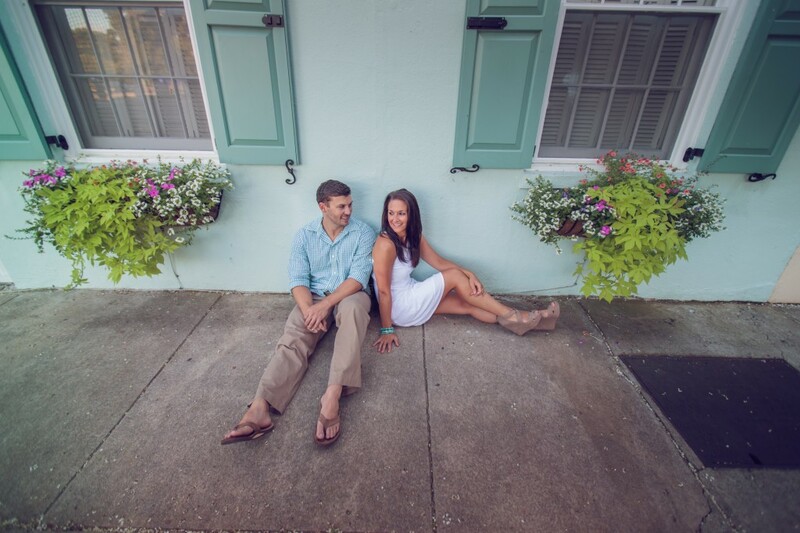 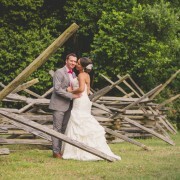 Laura and Keane met at a Citadel football game tailgating six years ago! 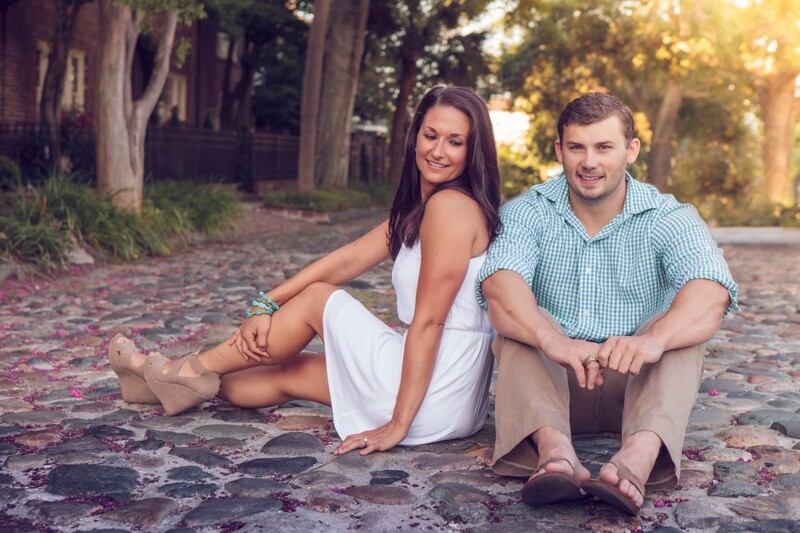 They are excited to have family and friends in Charleston for the first time for there wedding. 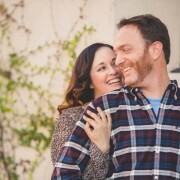 We are looking forward to more happy moments with this adorable couple on April 19th!